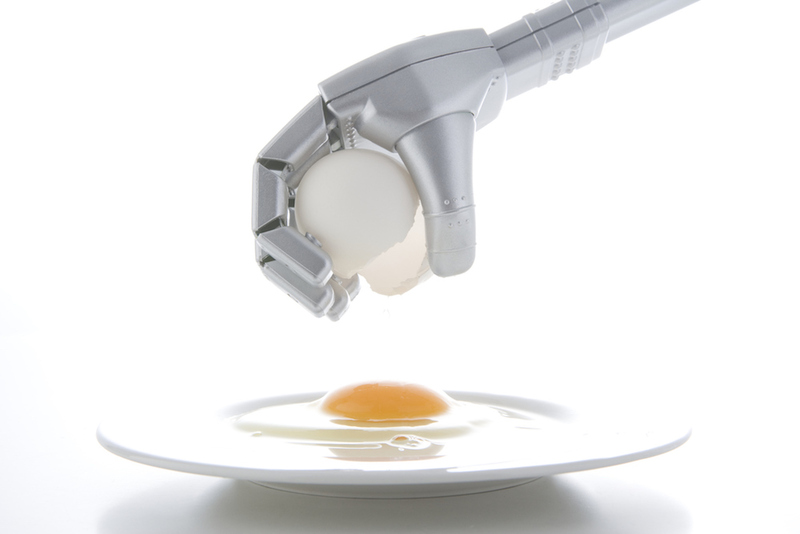 Robots have been picking up a lot of food service industry jobs lately. PepsiCo just unleashed a fleet of snack-wielding, self-driving robots across the University of the Pacific's Stockton, California campus, Stella Artois invented an attachment that can turn your robot vacuum into a personal bartender (or, more accurately, a cater waiter—it can't make drinks but it can serve them), and now, supermarket chain Giant Food Stores has jumped on the AI train with a team of six-foot-three-inch googly-eyed cleaning-bots, all named Marty. As for the googly eyes, while Marty navigates store aisles via a laser-based detection system, Bertram said in that same Adweek article that Giant wanted to personify the bots a bit to “[make] it a bit more fun” for customers and “not hide it, but celebrate the fact that there’s a robot.” So far the plan has worked—Marty has become something of a draw in Giant stores, with customers abandoning their shopping carts to take selfies. While you won't find a Marty in every Giant location just yet (there are 172 stores across Pennsylvania, Maryland, Virginia and West Virginia), the company plans to roll out the bots "in waves," completing the project by mid-year.